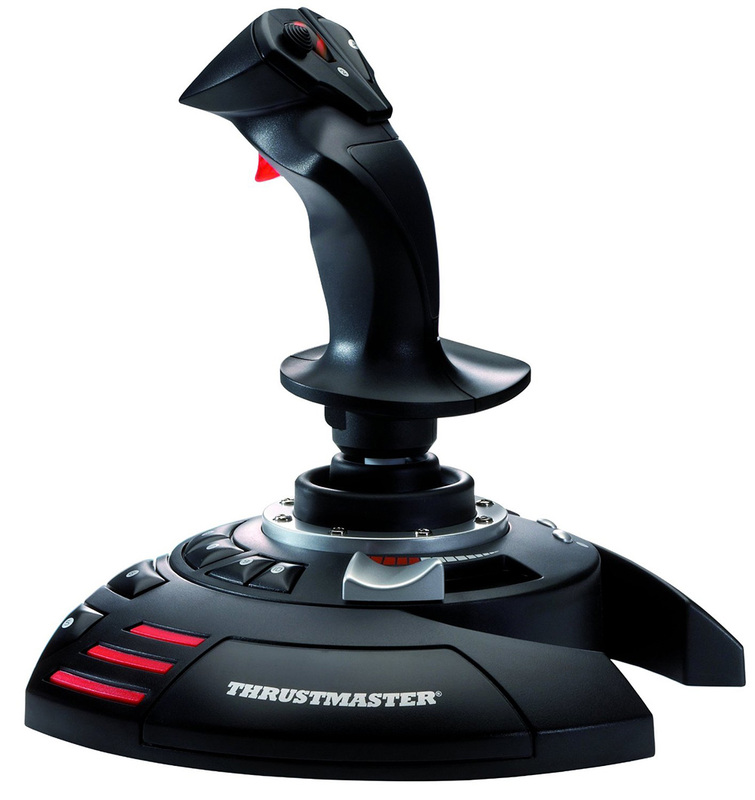 Hi, biught recently a tflgith Stixk X, need help for maping it right, although I searched in the internet could not find a suitable setup, especaill for the thrust. Which is the sliver slider on the left side of the joystick. That would probably be best used for throttle and not thrust. Thrusting is best used with something that recenters itself, but apart from that not really much different than the throttle setting. The problem is that I can't set it up. Could not find anything in the Internet. Tried to set it up but had problem. Anyone? A setup? Thank you. Kosh wrote: Anyone? A setup? Thank you. I can only recommend setting it up yourself. I tried using setups from others and hated it. Just take your time. Trial and error. Make it your own. Remember that all keys have mutliple functions, so you don't have to map every function to different keys. Good luck and fly safe. thank you for your reply, I did setup some, however had problems on roll and thurst. That's why I asked for help, I didn't expect "ready food". If you have a setup, as you mention, could you please send me a link? Roll should be stick left or right, surely? I've got thrusters on the hat switch myself.